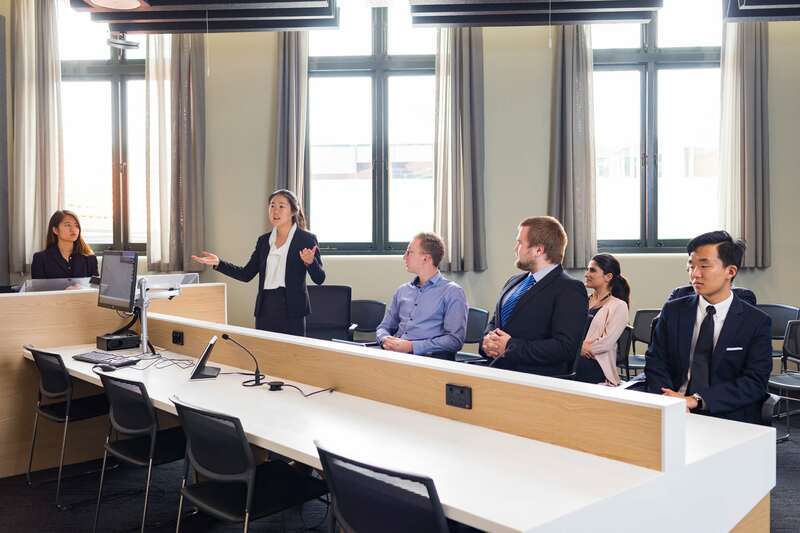 Curtin's Master of Luxury Branding will advance your expertise in luxury brand management and marketing as it equips you with the management, entrepreneurial, marketing and professional skills to work in the luxury goods and experiential luxury industry. In this course you will learn to apply specialised knowledge theories, frameworks and practices relevant to luxury brand management to accurately inform brand strategies, brand development and business decisions. You will also learn about the subject of design management in the creation of brand identity and positioning, particularly in the luxury product industry. 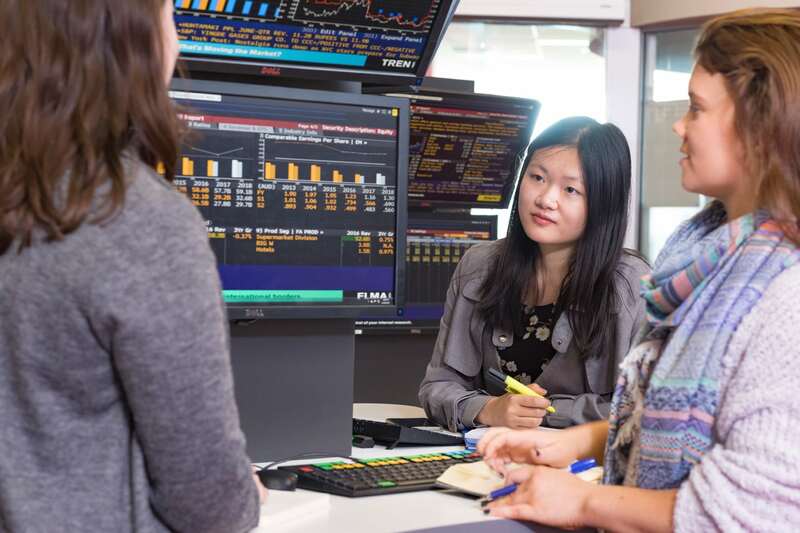 Advanced level units in big data analytics in marketing and consumer biometrics and innovations reflect some of the Curtin School of Marketing's areas of research experience. You will also complete a major independent research project. The course is industry-focused and relevant to the luxury marketing profession. There is regular interaction with industry through guest speakers, study tours and practical workplace projects. You will have the opportunity to apply your critical thinking and analytical abilities to modern marketing challenges, with particular focus on luxury branding and marketing in an international context.